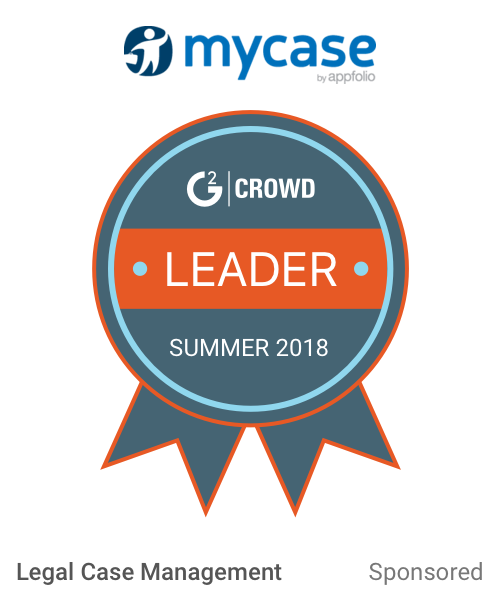 Work for Dibcase Legal Case Management? Learning about Dibcase Legal Case Management? "Next best thing to happen for SSA disability practices!" Powerful program with lots of bells and whistles! I have used Prevail and some Microsoft-based database programs that just aren't user friendly and simply don't function to make my life easier. Dibcase was the answer I was looking for. I can set limits accordingly for employees, I can export reports easily to a spreadsheet, documents are created in a couple of clicks of the mouse, and I can customize reports based on specific needs. As an administrative assistant with 13+ years working with SSA disability claims I can say Dibcase makes my work easier and creates more time for me to address other needs. Looks intimidating until you familiarize yourself with the program. Don't wait. Organize your business to a whole new level with Dibcase. It's a powerful program that is definitely worth the cost. Dibcase allows me to organize my clients accordingly and streamline information. As a small business owner just starting out this program will grow with me. I can also easily track billable hours and projected revenue, both imperative to know as a new business. * We monitor all Dibcase Legal Case Management reviews to prevent fraudulent reviews and keep review quality high. We do not post reviews by company employees or direct competitors. Validated reviews require the user to submit a screenshot of the product containing their user ID, in order to verify a user is an actual user of the product. Hi there! 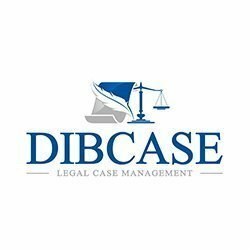 Are you looking to implement a solution like Dibcase Legal Case Management?